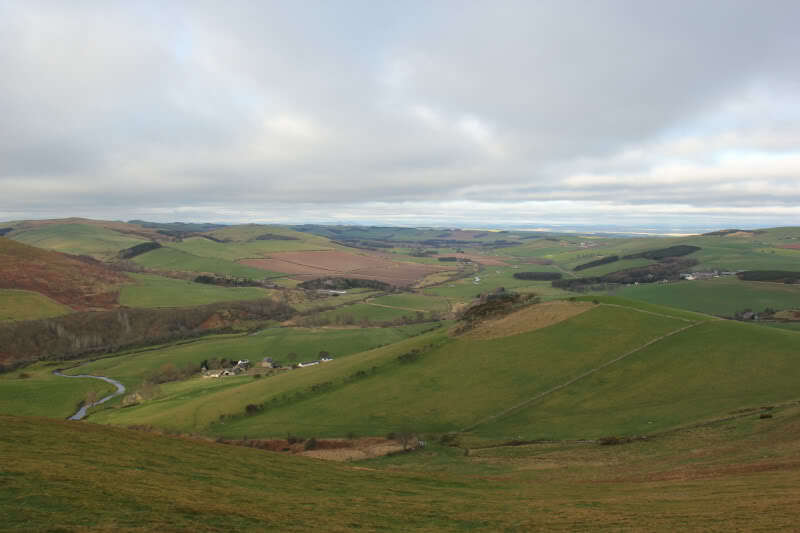 I ascended a couple of short Marilyns this morning, following my stay in Town Yetholm. 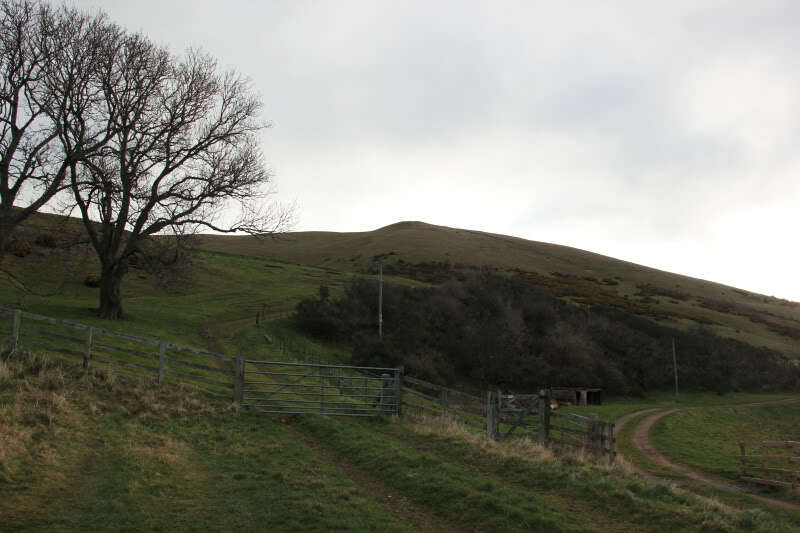 The first Marilyn I ascended is the Northernmost Marilyn in England – Housedon Hill. 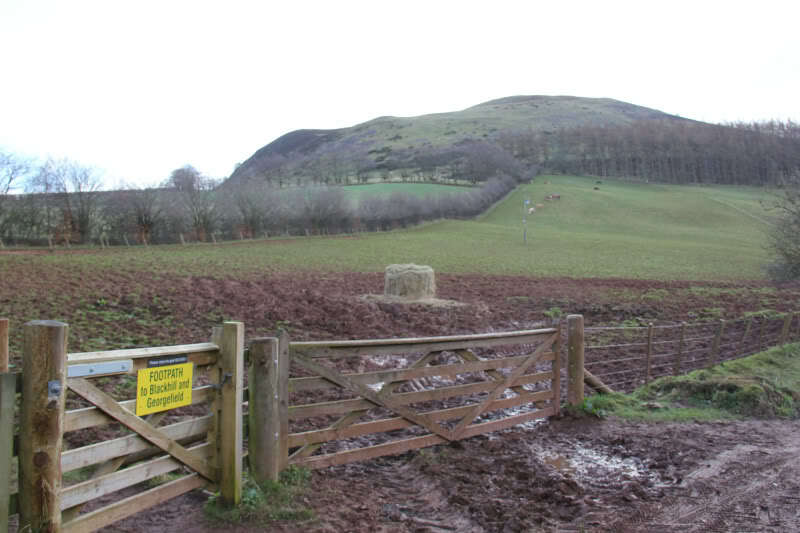 According to the internet, there was no legal right of access to this hill until recently. 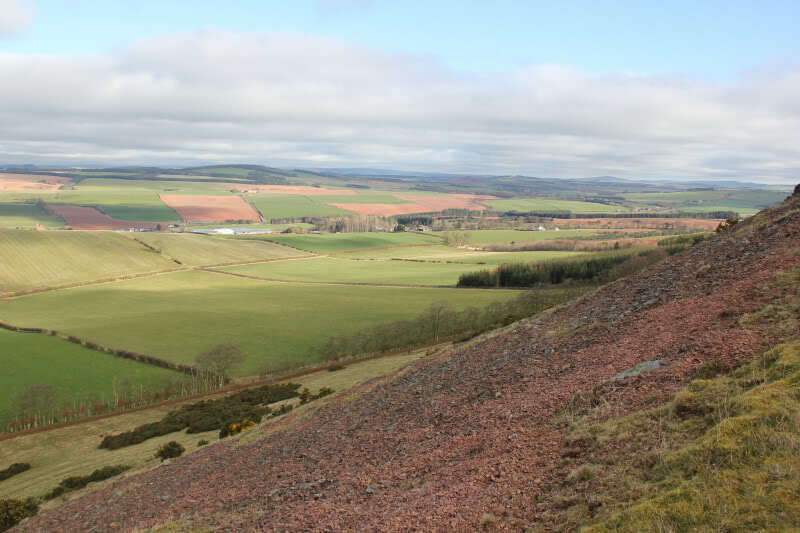 I ascended from Housedonhaugh, where there is room for a couple of cars at the start of the track. 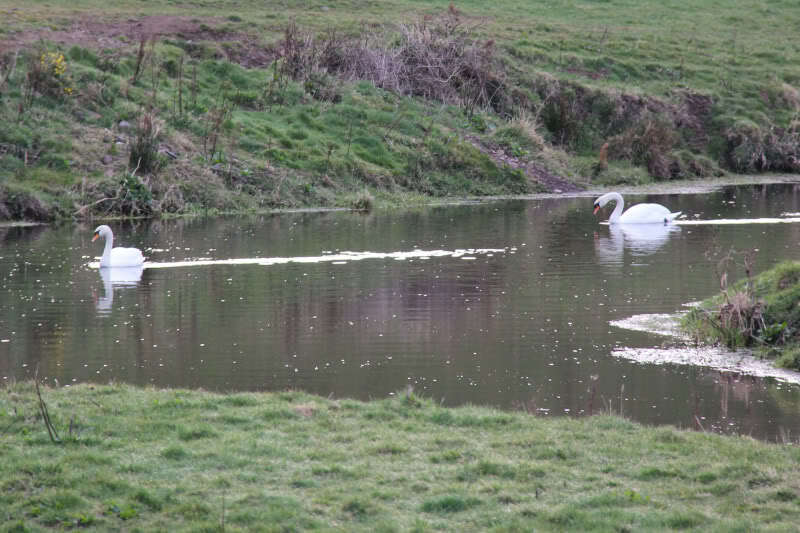 It was nice to see a couple of Mute Swans at the start of the walk. 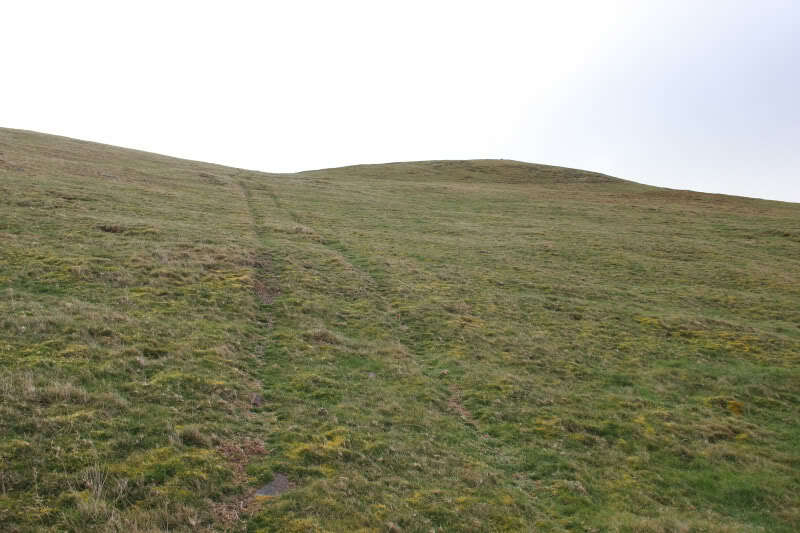 I opted for a direct ascent of the hill, following a faint vehicle track. 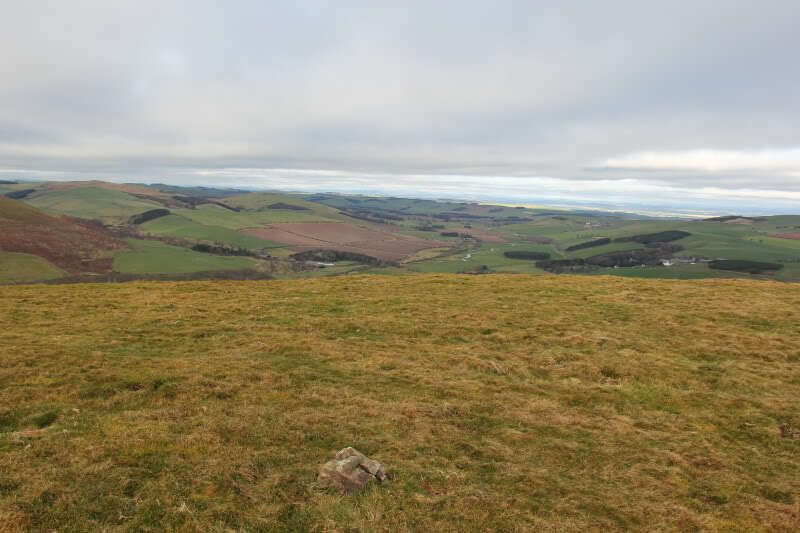 I reached the summit in just over 20 minutes. 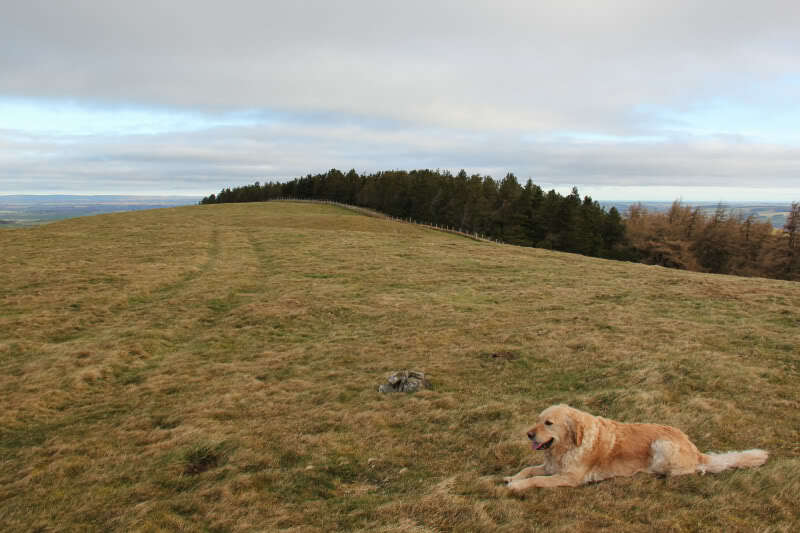 I also visited the high-point next to the wood in the next photo as it looked about the same height as the summit. 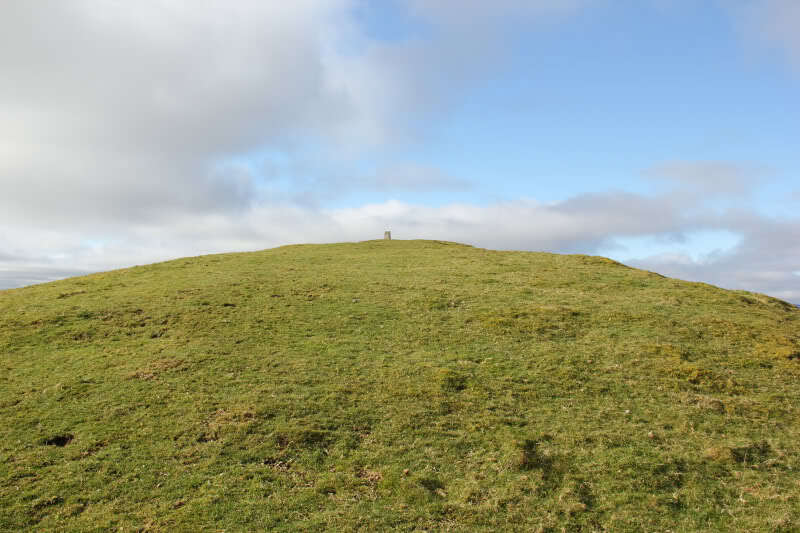 On reaching the wood, the summit cairn seemed higher . 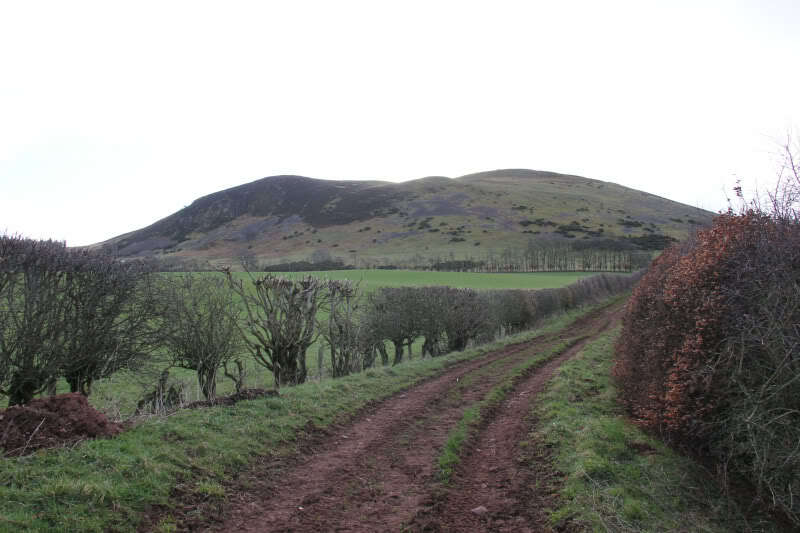 I returned to the car via the same route. 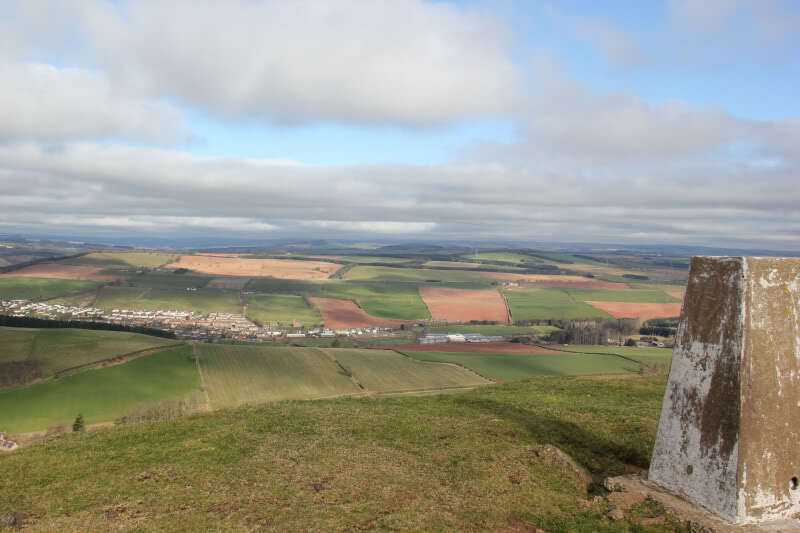 On the way home, I also ascended Black Hill near Melrose/Earlston. 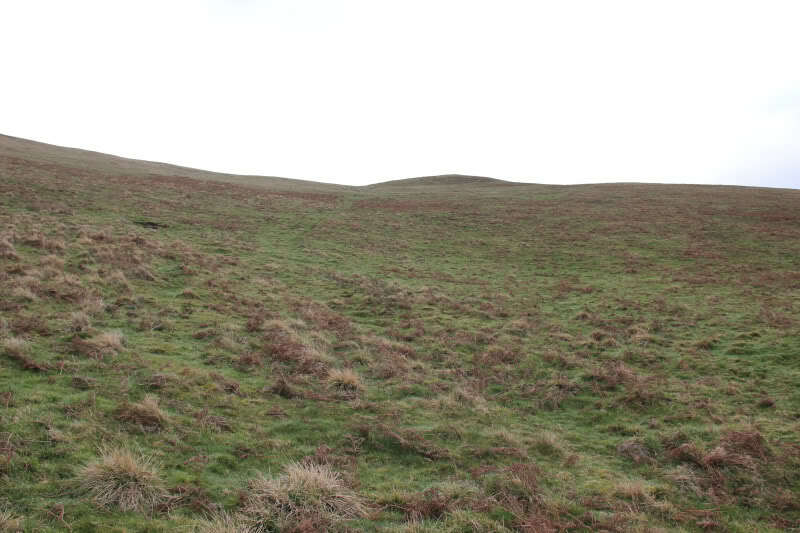 I followed the signs for Black Hill until reaching the open hillside. 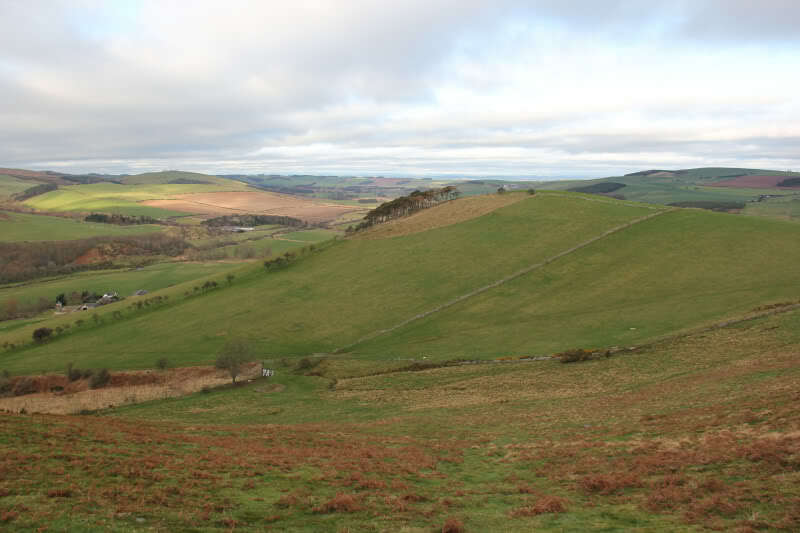 I then again opted for a direct steep ascent. 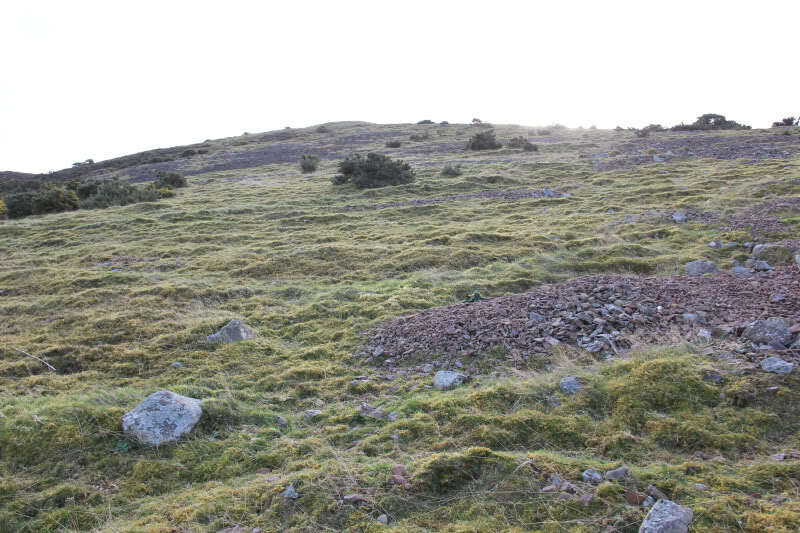 There were numerous sheep tracks on the way up, zig-zagging through the scree. 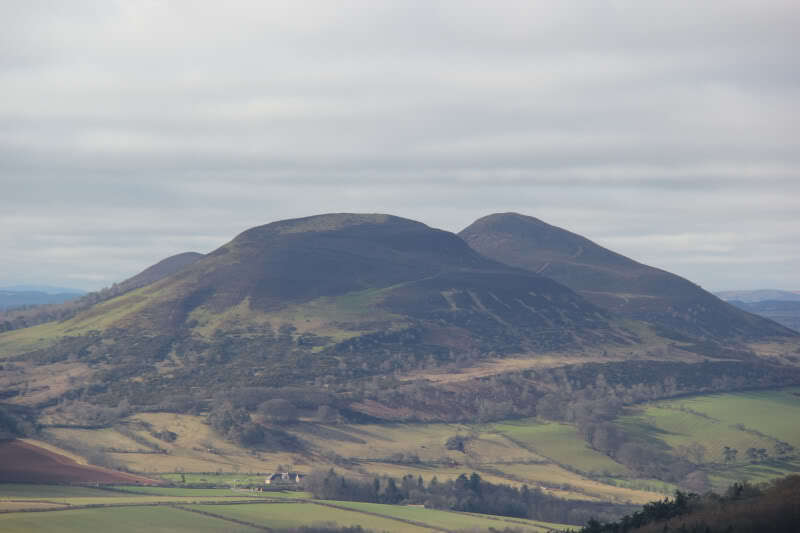 It was nice to see the Eildon Hills again – I saw these hills the day previous from Linton Hill. 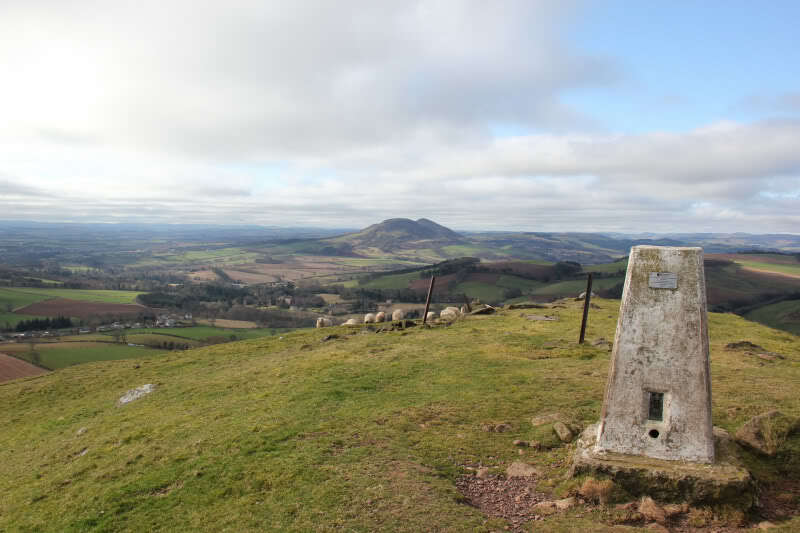 An ascent of the Eildons is definitely now on my to-do list. 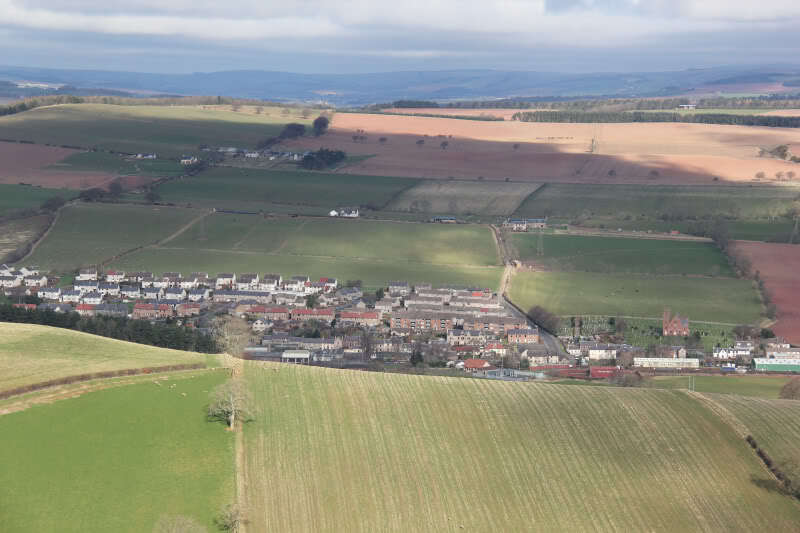 There were also good views of Earlston from the summit.